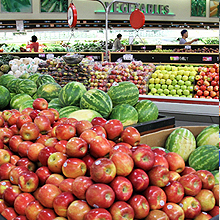 For the happy and cheerful shopping experience! 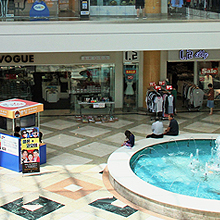 Located in the heart of Koreatown in Los Angeles, Koreatown Galleria has been offering one-stop shopping experience with over 70 stores, including the Galleria Market, since 2001. 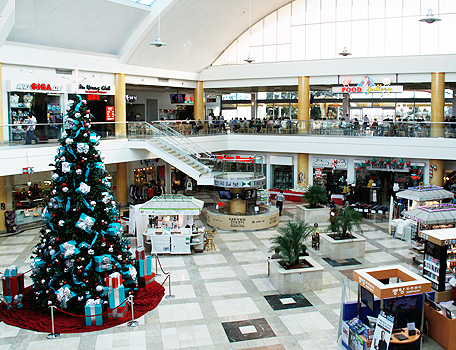 The Galleria Market is frequented by residents from all over Los Angeles for its quality and competitive pricing. 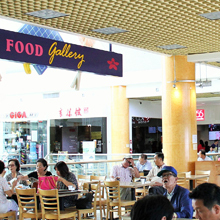 The center also features a food court offering a variety of authentic Asian cuisine for a pleasant dining experience. 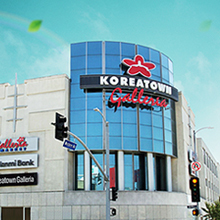 Koreatown Galleria is the ultimate shopping destination in Koreatown, and we welcome you to come experience for yourself everything it has to offer. 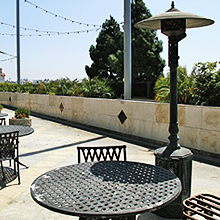 KOREATOWN GALLERIA © 2016. ALL RIGHTS RESERVED.